Back in the day, New Zealand had two famous exports And they both came from the same place: the farm. 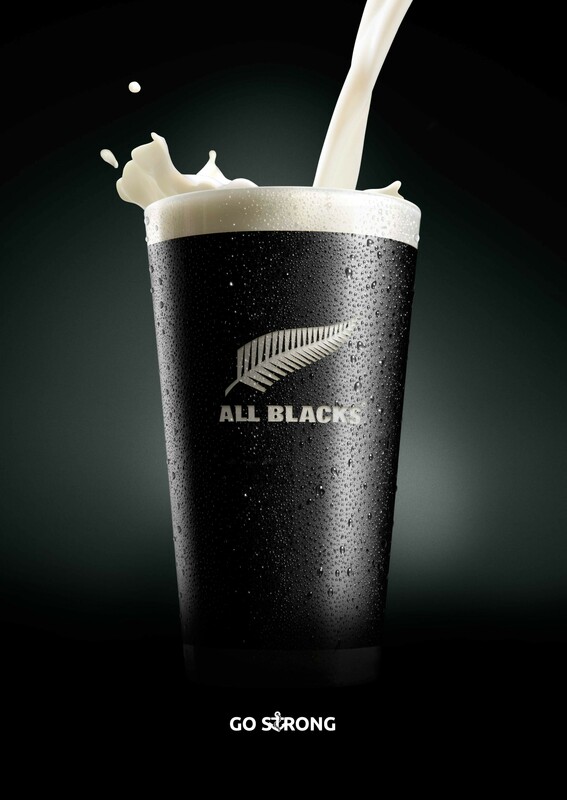 So it’s only natural that we first partnered with the All Blacks in 1935. The same pastures that grew our produce, produced a legendary crop of men. They started small. We watched them grow. And fed them well. And each season, we’d export them to the world. Just as we do now. We’ve been farming All Blacks for over 100 years. And it’s Anchor goodness that helps them go strong.